Late-night talk show host Jimmy Kimmel is no stranger to politics. He's often very vocal about his disapproval of the GOP and President Donald Trump. 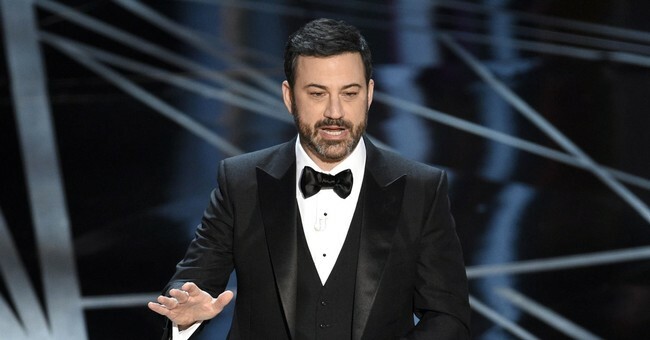 Kimmel, however, changed his tune on Monday when he endorsed a longtime friend who is running as a Republican for Constable of North Las Vegas. Kimmel appeared in an almost six-minute video with Jimmy Vega, where the two talk about how long they've known each other, Vega's military service and his calling to run for public office. Vegas has been in the military for going on 25 years. He currently serves as Vice Constable. In Nevada, Constables are a peace officer and, depending on the jurisdiction, have powers similar to a Sheriff. Vega said not everyone is called to be in public service but everyone should work hard for what they have. “For me it was an integrity issue, is that, you know, you work hard, not everybody is meant to be a cop, not everybody is meant to be a firefighter, not everybody is meant to be in the military. You have to go through your prospective boot camps or academies to earn it, and that’s how I feel, I feel you just have to earn everything in life,” Vega said. Although Kimmel is an outspoken opponent of President Trump's Vega believes his position isn't political in nature. The two men have known each other since they were 12 and both graduated from Clark High School, the Los Vegas Review-Journal reported.